Damn Arbor: Who should come to the unconference? Mark Maynard: Some unconferences are private affairs. We chose to open this one up to the public. Maybe we'll regret it. Who knows? I've lived here for the better part of a quarter century now, though, and I'm always amazed by the new people I meet, and the cool and interesting things they're doing. So why not open up the doors and see what happens, right? Someone new could walk in that the other organizers and I have never met before, and she could have more energy and vision than the rest of us put together. Like anything, it's a leap of faith, but this community constantly surprises me in a positive way when I try stuff like this. DA: What topics will be discussed at the unconference? MM: You never know until you get there, as all the ideas come from the folks who show up. I think, however, there will likely be 12 different discussions taking place over the course of the 3 hours. Assuming people want to have one of the discussions be about how we share news as a community, I intend to suggest that as one potential topic. 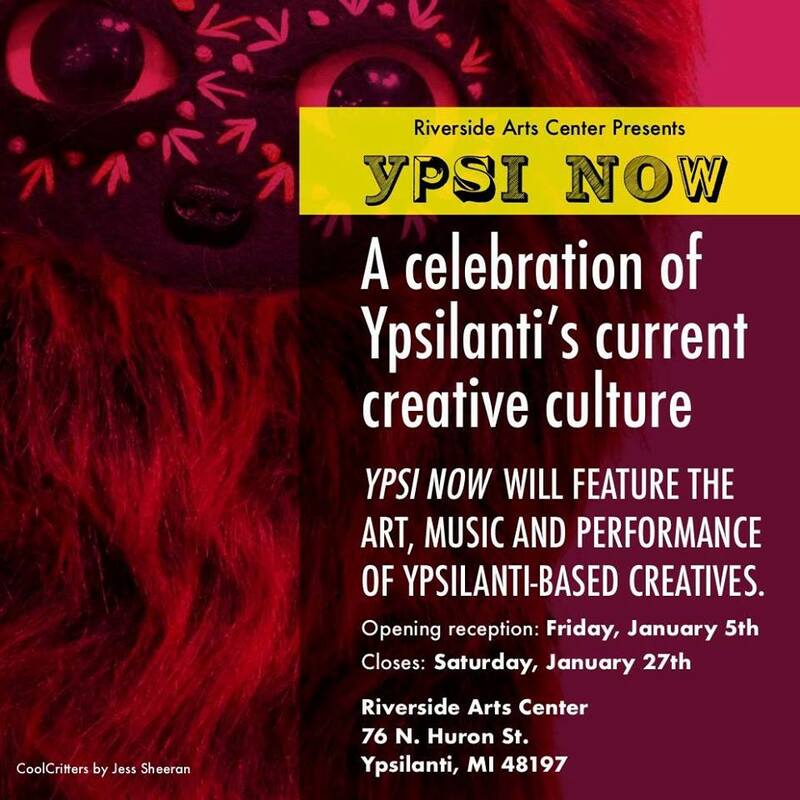 DA: Can people from Ann Arbor come to the Ypsilanti Unconference? MM: We don't intend to keep anyone our, or check IDs at the door. So, yeah, I guess anyone can come. 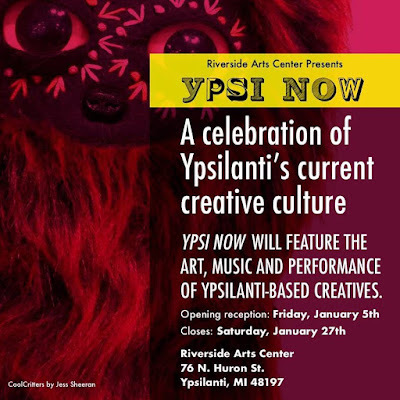 I think folks will get the most value out of it, however, if they have an interest in Ypsi, like if they don't live here, but they go to college at EMU, work in town, own a business here, etc. But, yeah, I think anyone can come. If you'd like more information about the unconference, check out Mark's article about it, or the Facebook page for the event.